If you have any kind of knee injury you may be in some pain or may be immobilized until the injury has healed. MCL strain is a particularly painful condition but there are some ways to get some relief from the pain. Medication and physiotherapy may help and you can also support your knee with a decent knee brace. 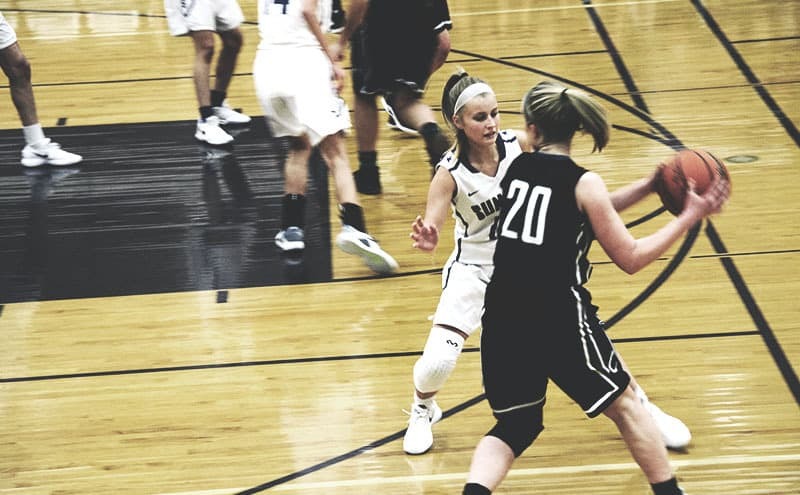 The medial collateral ligament (MCL) is a band of tissue that connects the shin and thigh bones. (source) The ligament helps to keep the knee stable and in the correct position when standing, walking and running. When this ligament gets damaged your knee may over extend or move out of place and supporting the knee may help. Anyone can suffer from MCL strain but it is a very common injury for people who play sports. When the side of the knee takes a heavy blow it can damage the ligament in some cases. Many sports men and women will wear a knee brace when training and competing to prevent injuries. Easy to fasten Velcro straps. Breathable nylon and spandex material. Three straps with Velcro fasteners. Who needs to Use a Knee Brace? If you have strained a ligament in your knee a doctor may tell you to wear a knee brace for a period of time. You will usually need to wear the brace during the day and you may be advised to wear one when sleeping. The amount of time you need to wear your knee brace will depend on how long your injury takes to heal. Even if a doctor has not told you to wear a knee brace for MCL strain you may still choose to use one. Giving your knee some support is always going to be beneficial following an injury. In some cases your doctor may refer you to a physiotherapist and they may advise you to use a knee brace. You may also benefit from wearing a knee brace when your injury has healed to give the ligament some protection. Areas of the body that have been injured are often weakened and will need to be looked after. If you play sports or spend a lot of time on your feet a knee brace will give your knee the support it needs. A knee brace helps to support the knee when it is damaged so that no further injuries are sustained. The braces are either similar to an elasticated sleeve or there are braces that fasten with straps. When the knee brace is in place it supports the knee joint and some braces also provide compression. Some of the knee braces are an open patella design and there is a hole that fits over the knee cap. This reinforced ring can help to prevent the knee from moving around too much. A knee brace may also offer some lateral support if it has reinforced sections on the sides. The other type of knee brace that can bus used is a sleeve style brace and these are simple elasticated sleeves. Sleeve braces provide a good level of support as well as some compression. The advantages of using these knee braces is that they are easy to put in and they require no adjustment. Supporting the knee with any type of brace will prevent the knee from moving in the wrong direction when ligaments are damaged. If the injury is not too severe you can also wear a knee brace when you are on the move. If there is any swelling around the knee a brace that provides some compression may help. 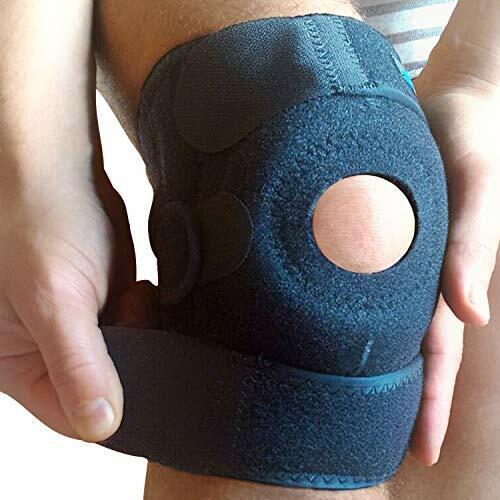 The knee brace is not going to cure an MCL strain but it may reduce the amount of pain and discomfort caused by the injury. A knee brace may also speed up the healing process due to the protection that your knee is getting. How do I Select a Suitable Knee Brace? There are some important things to look for when you are selecting a suitable knee brace to wear. Choosing the correct size is important and your brace needs to fit snugly without being too tight. Your knee brace should stay in place above and below your knee and not bunch up behind the knee. It is imperative that you do not use a knee brace that is to tight around any part of the leg. If a knee brace is too tight it may cut off the blood circulation and this needs to be avoided. You need to ensure that your leg gets an adequate supply of blood to prevent further problems developing. It can be useful to measure your leg above and below the knee so that you can buy a correctly sized knee brace. Some of the braces are adjustable and one size fits all and others are sized. If you have large thighs it is advisable to check the length of the top strap to ensure that the knee brace is going to fit properly. If you plan to use a knee brace that has adjustable straps you should ensure that the velcro fasteners are efficient. The last thing you will want is to have to keep fastening or adjusting your brace. If the knee brace does not stay in place due to it having poor straps it will not be effective. You should also use a product that is made from materials that are comfortable to wear against the skin. If you keep a knee brace on for long periods you are going to sweat and using a brace that does not retain moisture is useful. If excess perspiration is retained against the skin you could develop a rash or other skin condition. We looked at a wide range of knee braces that are available and selected five that can be used to help with knee injuries. We were looking at the level of support provided by the knee braces as well as price and quality. We have reviewed five products and highlighted some pros and cons for each one. This adjustable knee brace by TechWare Pro provides compression along with a good level of support for the knee. The brace is available in three sizes and is held in place with Velcro fastening straps. The neoprene material is soft against the skin making the knee brace comfortable to wear. People who purchased this brace were impressed with the quality of the stitching and the open patella design. Customers said that the brace stayed in place and gave them the support they were looking for. Users also liked the size options and the level of adjustment on this knee brace. Some people reported that the neoprene has an unpleasant odour and it made their leg perspire. A couple of customers said that the Velcro could’ve been of a higher quality as it didn’t stick properly. People also said that they couldn’t get the knee brace to stay in place and it wasn’t tight enough. Neoprene gives off an odour. The Pure Support knee brace sleeve is available in three sizes and it provides knee support as well as some graduated compression. The sleeve has no straps and it simply slides over the leg until it’s in the correct position. The nylon and spandex material is breathable and the sleeve doesn’t retain moisture which keeps you dry. 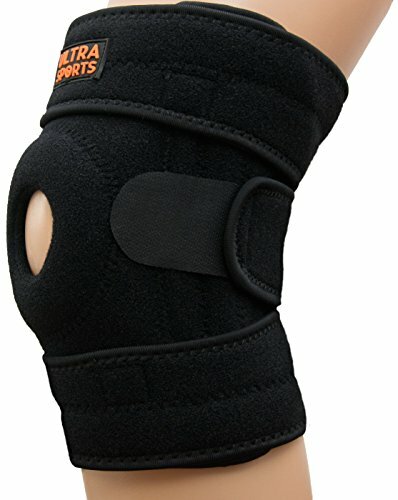 Customers who purchased this knee brace were happy with the support and said that it helped with MCL strains. People liked the fact that there were no fiddly straps to fasten when putting the sleeve on. People also commented that the sleeve washed well and retained its elasticity. A few people have mentioned that it moved around a lot and they had to keep adjusting it. Customers also said that the top and bottom of the sleeve was too tight around their leg. Some people reported that the sleeve wasn’t durable and it began to show signs of wear after a few uses. May be too tight for some. 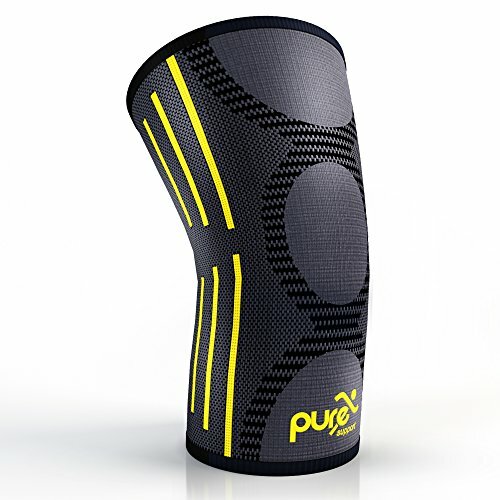 This Ultra Sports Gear knee brace is an open patella design and it supports the knee to help with MCL strains. The knee brace has top and bottom straps to keep it in place and a strap to adjust the tightness. This lightweight brace is comfortable to wear and the materials are soft against the skin. Customers who used this knee brace were happy with the level of support that it offered. People also said that this brace is simple to put on and it stays in place when secured properly. Customers reported that their pain levels are reduced when they’re wearing the brace. A few customers said the brace moved around and they had to keep adjusting it. People also said that the center strap covers the patella hole making the knee brace uncomfortable. A couple of customers commented that the knee brace was more bulky than other braces that they’d used. Effective top and bottom straps. This knee support brace made by WITKEEN is designed to support the knee and also provide some compression. The knee brace is secured with three Velcro fastening bands which can be adjusted for comfort. The knee brace is made from neoprene making it comfortable and durable. Customers who used this knee brace said that the pain caused by MCL strains had subsided when wearing it. Users were also impressed with the quality of the product and some customers said that the brace stays in place and they liked the fact that it washes well. A few people who purchased this knee brace said that the straps dig into their leg which is uncomfortable. Customers also said that the neoprene had caused a skin irritation and they could no longer use the brace. A couple of people reported that they had some trouble fastening the knee brace to keep it in place. All of the knee braces that we looked at can be used by people that have suffered an MCL strain. All of the braces that we reviewed provide a good level of support for the knee and some also provide compression. 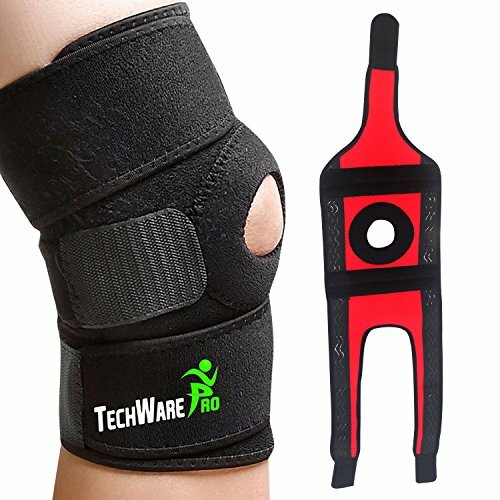 After looking at price, quality and effectiveness the best knee brace for MCL strain is the TechWare Pro Knee Brace Support. 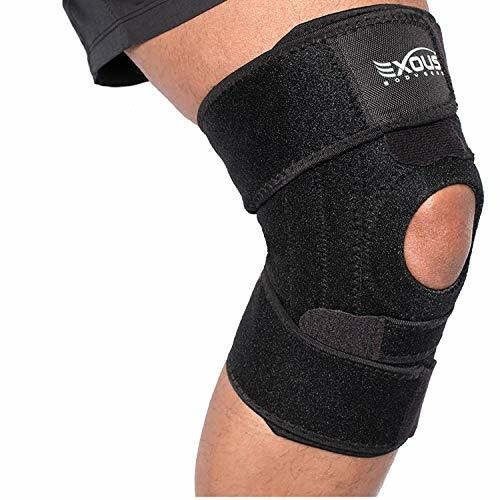 This reasonably priced knee brace is well made and it provides adequate levels of support for the knee. We liked that fact that this knee brace is available in different sizes and is easy to put on and take off. The level of adjustment on this knee brace is also very good.